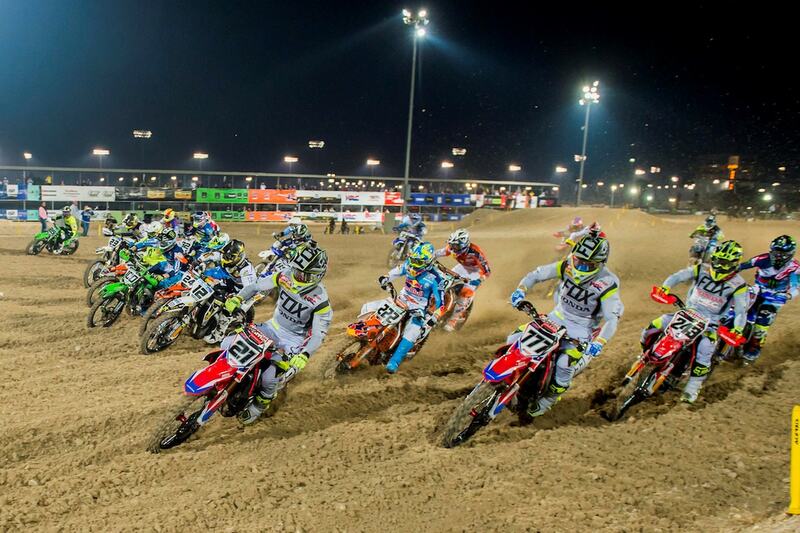 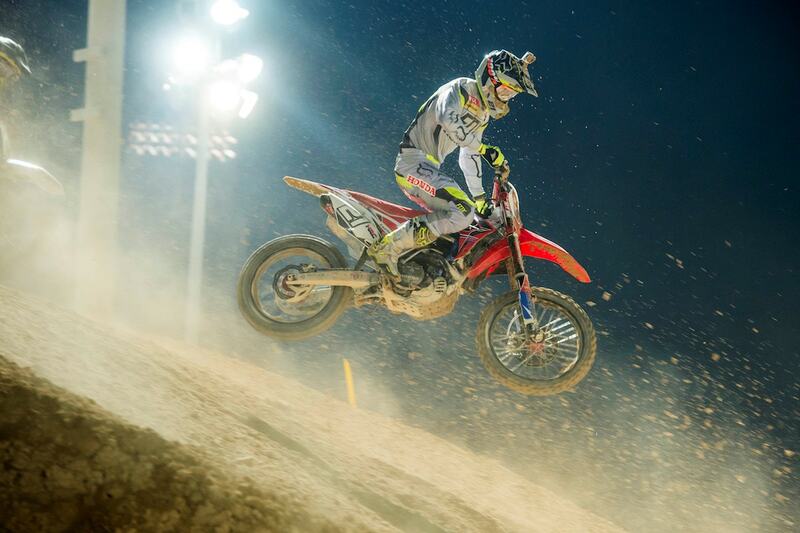 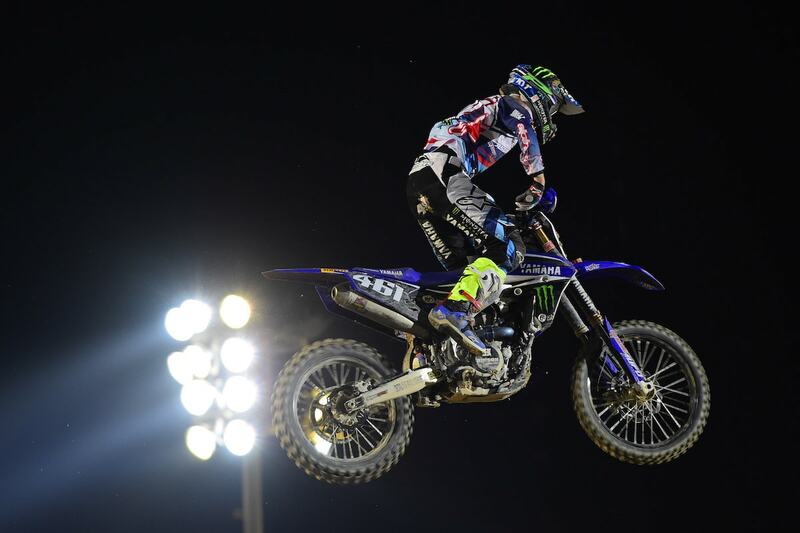 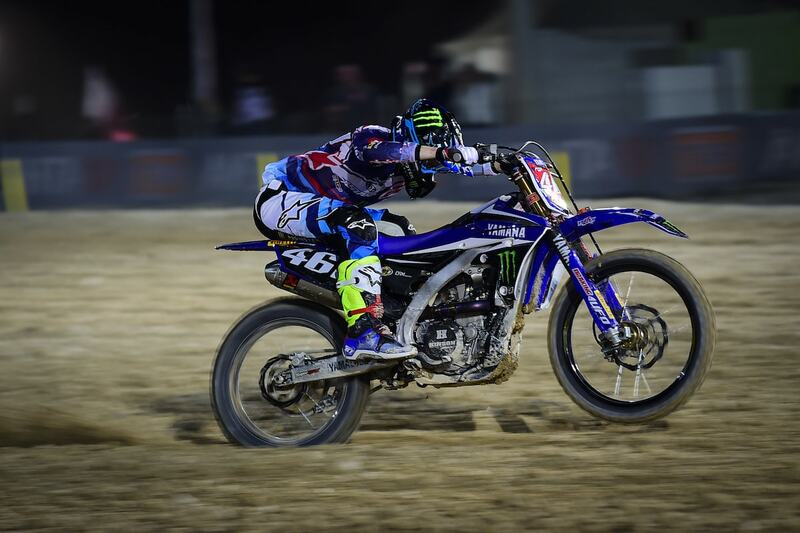 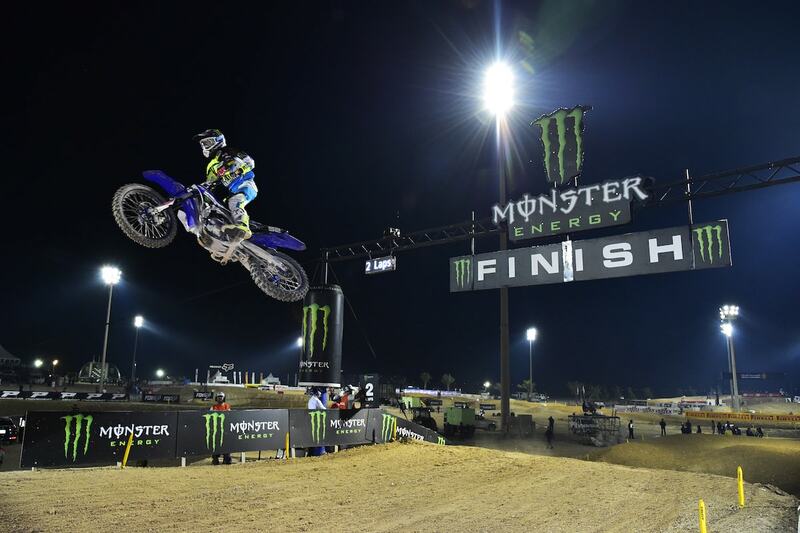 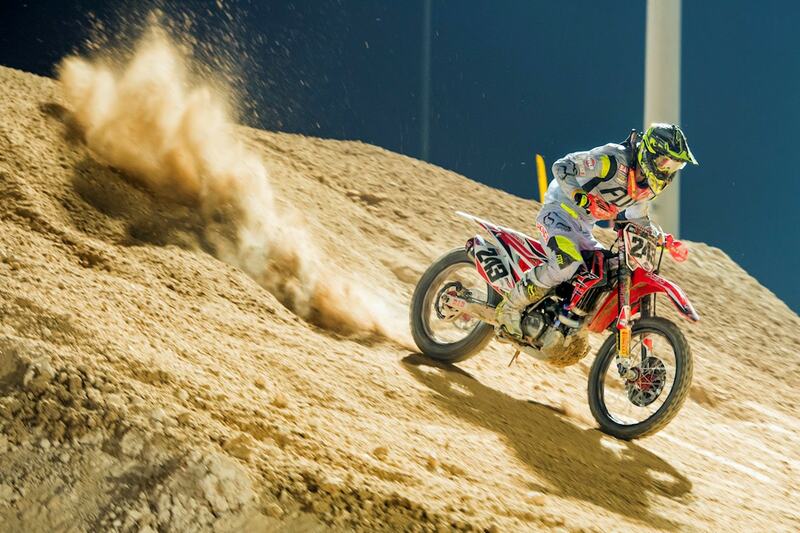 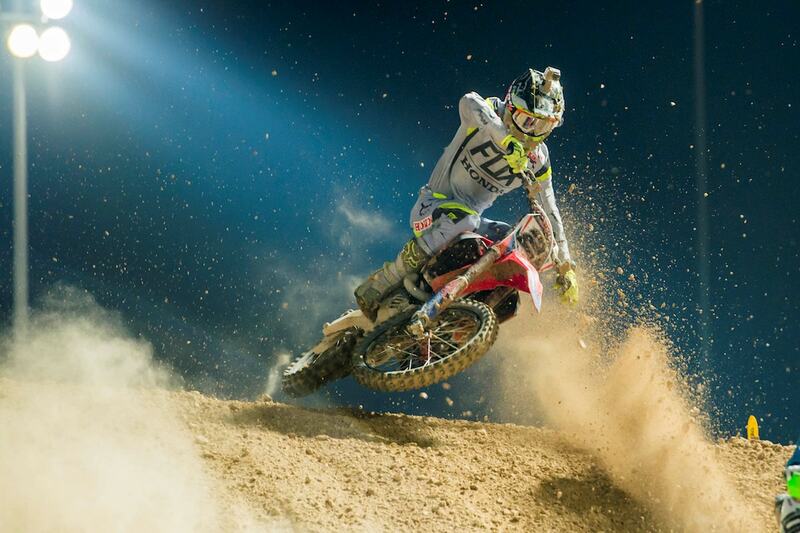 This weekend, the opening round of the 2016 FIM Motocross World Championship took place in Losail, Qatar. 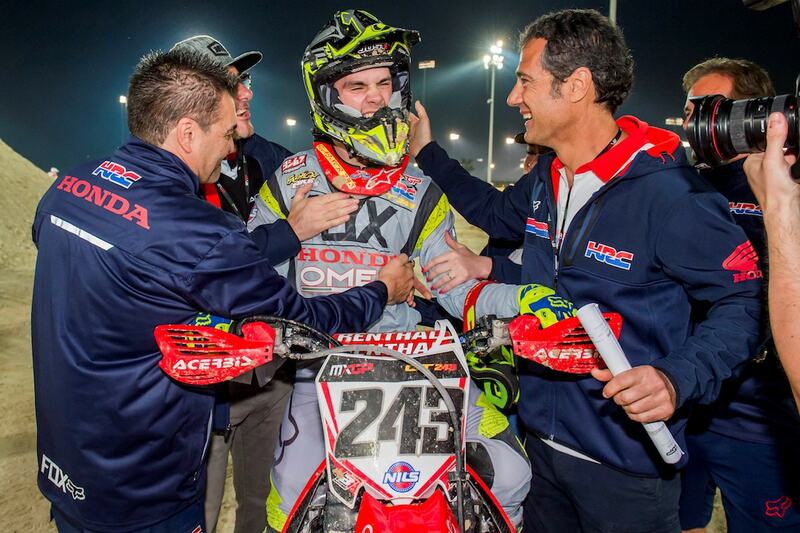 19 year old Tim Gajser (Honda) dominates the fastest class, the MXGP and wrote history as the youngest ever to win a MXGP competition. 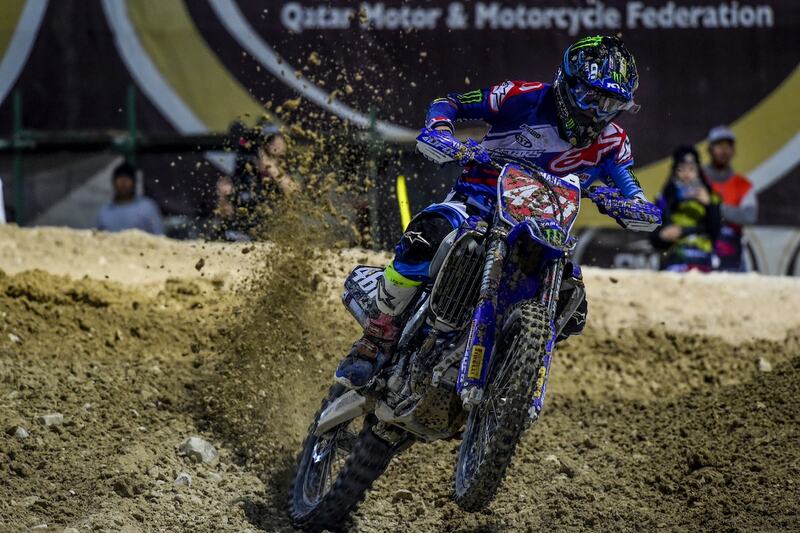 His team mate Romain Bobryshev finished third behind the French rider Romain Febvre on his Yamaha. 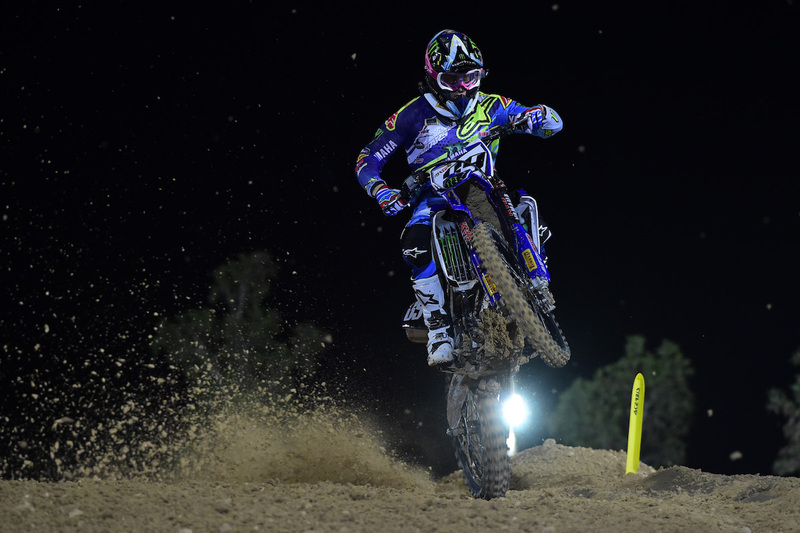 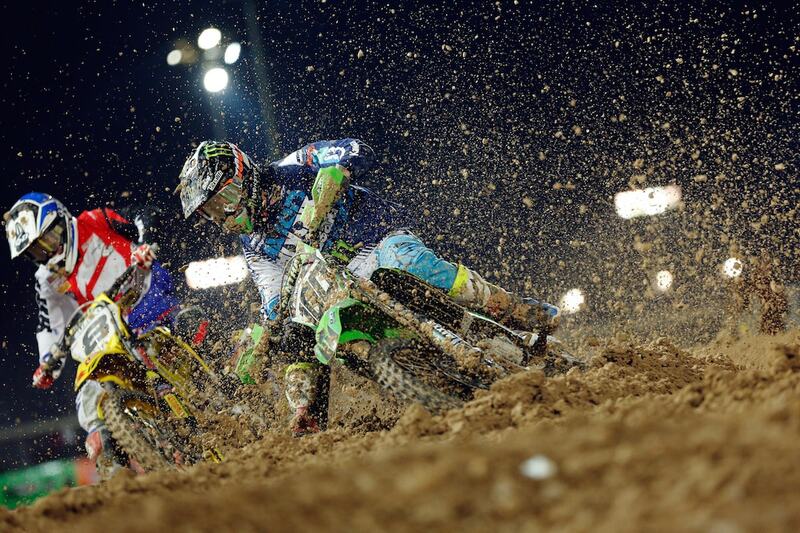 The next round of the FIM MXGP will take place in Thailand next weekend.